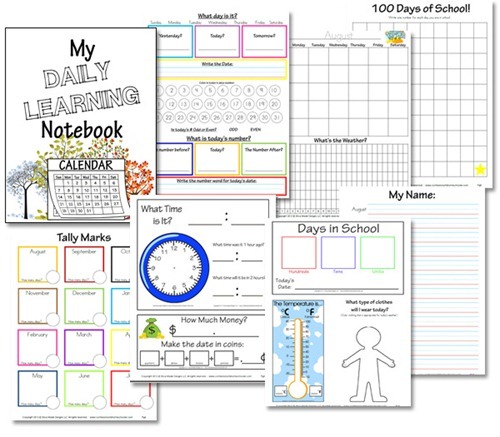 Erica at Confessions of a Homeschooler created these daily notebook printables for preschool and elementary. Isn’t nice that other moms make these fabulous blessing for our homeschools? I’m thankful!! Click here for more featured free notebooking pages.